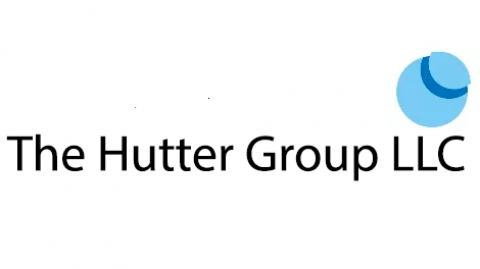 I left AudioFax’s law firm in 1998 to embark on a more focused career as a geeky patent attorney, and I am now an IP and patent business strategist (more info here: The Hutter Group). Over the years, I forgot all about about my work with AudioFax. Recently, however, I met a patent broker whose company handled the sale of the AudioFax patent portfolio to Catch Curve in 2005, and I became interested in seeing what had happened in the AudioFax patent saga. I then began to Google the history of AudioFax and saw that the company’s “licensing program” continued in earnest for many years after and apparently still does to this day. There is no doubt that AudioFax meets the definition of “patent troll“. For example, AudioFax never made or sold a product covered by its patents. Its revenue stream resulted only from the licensing fees obtained from its patents. The AudioFax patents have been licensed to over 30 companies including Cisco, AT & T and 3Com. Reportedly, AudioFax made millions from its licensing program, which is likely more than its founder would have made from actually selling fax products. As a patent litigator for AudioFax, I clearly enabled their patent troll activity. However, it may not be readily apparent that, as a patent lawyer, I also enabled patent troll-like activity for many clients that would not fit readily be perceived as patent trolls. That is, over the years, I have obtained many patents for entities that had no interest in ever making or selling a product associated with that patent. This was of no concern to me: if the client had a patentable idea and had the money to obtain a patent, I would do what I needed to get him the patent. So, if a patent troll is an entity that obtains a patent for the express purpose of licensing or enforcement against another, then I have enabled this activity. I not ashamed of this work, rather, I am proud of what I have done for these so-called “patent trolls” over the years.